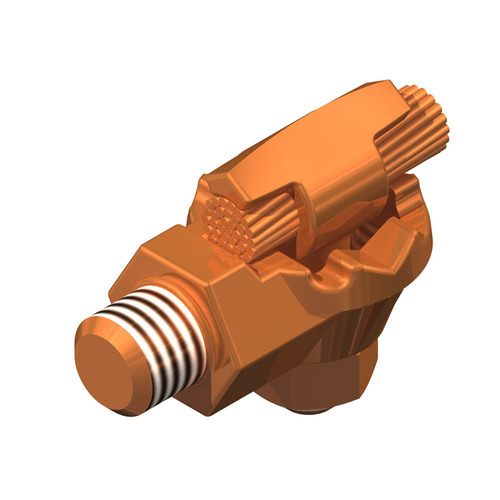 We are the leading manufacturer, supplier and trader of Transformer Connector (Both Bolted and Compression), which are used in industrial machines and in many other sectors. Our products are stringently tested in various quality parameters before dispatch to market. We follow some business norms for maintaining quality assurance of our products.